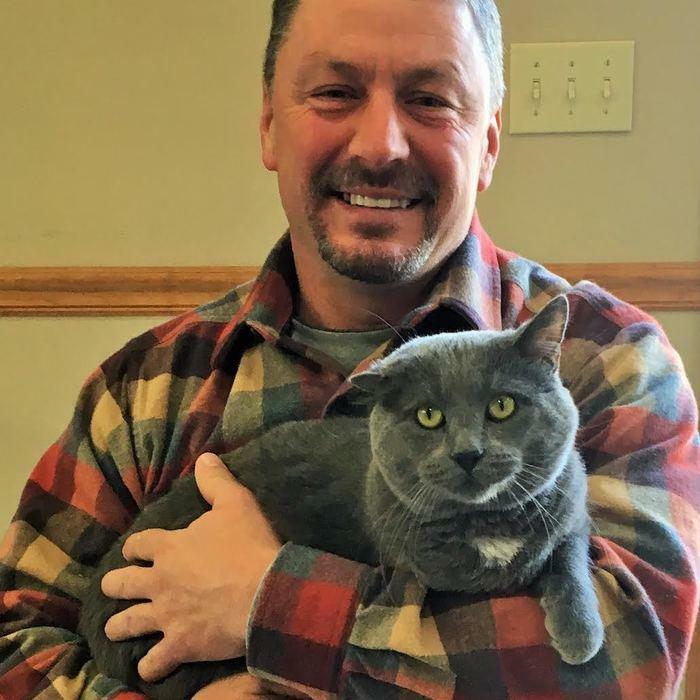 Dr. Doug Johnson has been practicing veterinary medicine for 22 years. He is a native of Cameron, Missouri and attended the University of Central Missouri for his undergraduate studies. He then went on to receive his DVM from the University of Missouri, College of Veterinary Medicine. He moved to Savannah and began working at the Savannah Veterinary Clinic shortly after graduation. He enjoys talking with clients and meeting new people. 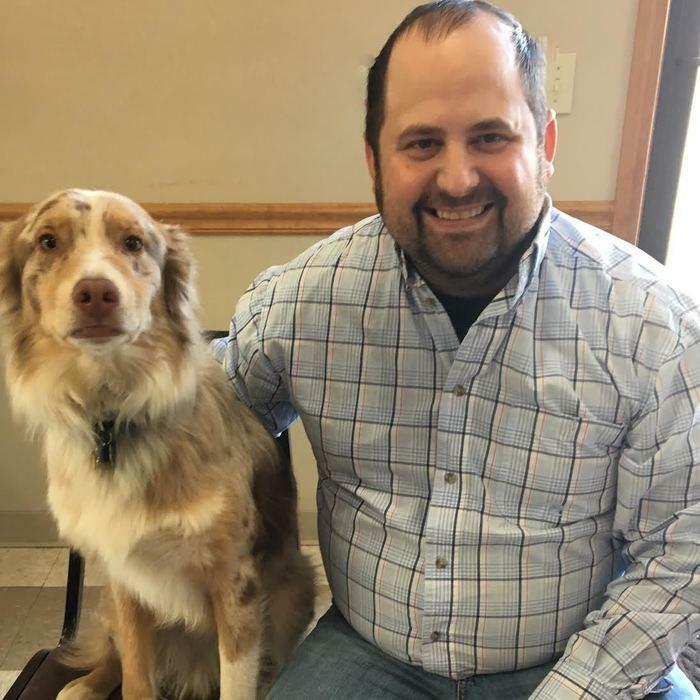 Dr. Johnson raises Angus cattle and Percheron horses with the help of his trusty dog, Rio. When not at the clinic, Dr. Johnson enjoys attending his children’s sporting events, traveling, announcing at local sporting games, and spending time with family. Dr. Johanna Wombwell grew up in Savannah, Missouri and has been practicing veterinary medicine for 4 years. She attended UMKC and MU for her undergraduate studies. She is a graduate from the University of Missouri, College of Veterinary Medicine. 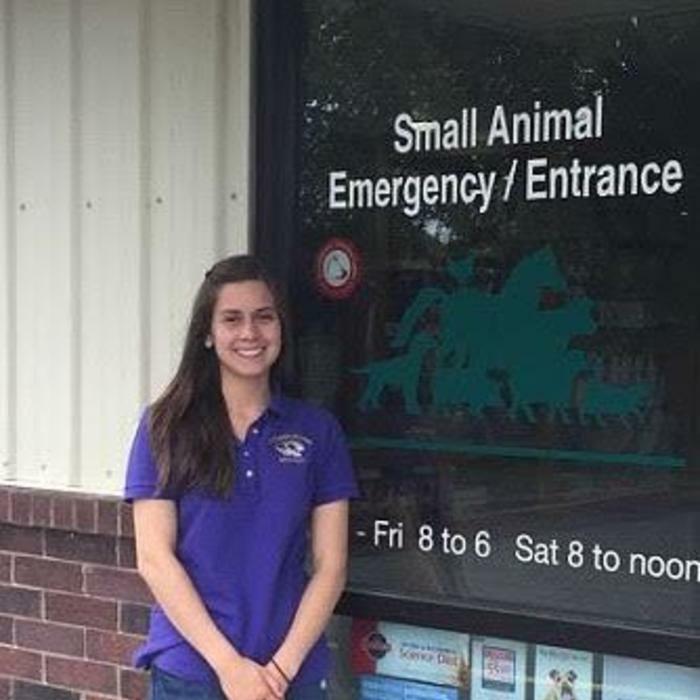 After graduating from veterinary school, she began working at the Savannah Veterinary Clinic. She enjoys all aspects of small animal medicine and surgery, especially meeting with new clients and their furry friends. Dr. Wombwell has a dachshund named Paddie and a cat named Tank. In her spare time she enjoys chasing around her young daughters and spending time with her husband and family. Dr. Kristen Willoughby has been practicing veterinary medicine for 9 years. She is a native of Savannah, Missouri. 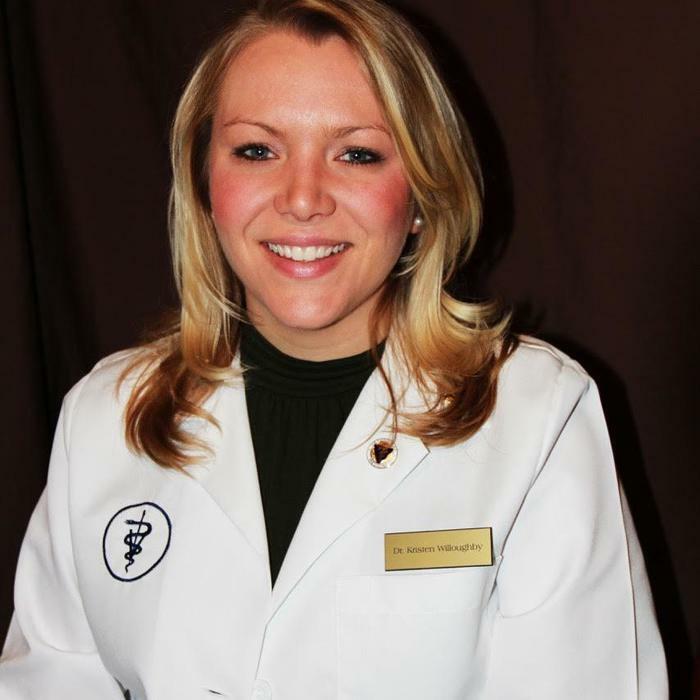 Dr. Willoughby graduated from Savannah High School and then attended UMKC for her undergraduate studies. She is a graduate of the University of Missouri, College of Veterinary Medicine. After veterinary school she practiced in Killeen (Fort Hood), TX, El Paso (Fort Bliss), TX, New Mexico, and Sedalia, MO. She enjoys small animal medicine and surgery, especially internal medicine. Dr. Willoughby has a geriatric Jack Russell named Ranger. In her spare time she enjoys spending time with her husband, young son, and new twins, as well as helping with her family’s fruit/vegetable/tree farm.